Hey Buddy!, I found this information for you: "SEOUL VICINITY TOUR | Seoul Vicinity Full Day Tour". 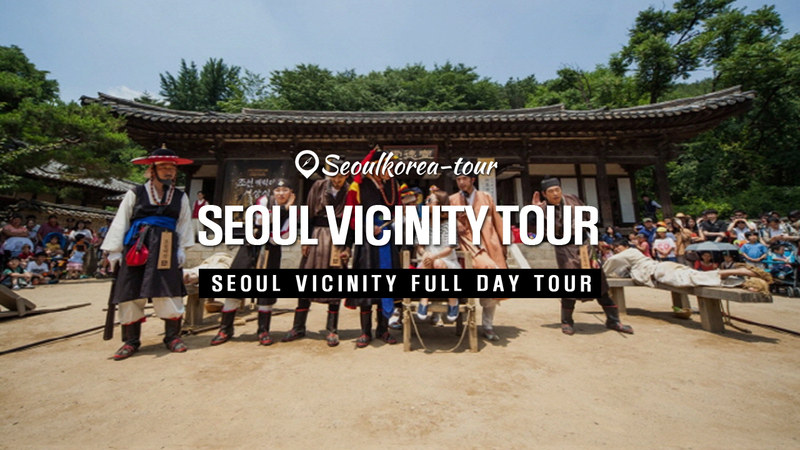 Here is the website link: http://seoulkorea-tour.com/seoul-vicinity-tour-seoul-vicinity-full-day-tour/. Thank you.